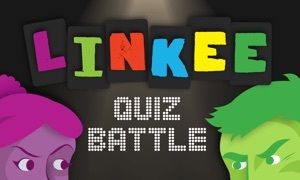 This is the Best TV Quiz in the World! (well that is the title). 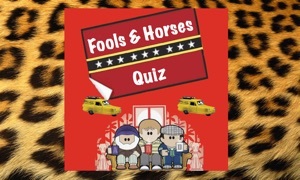 If you love TV, you will love our TV Quiz, spanning the decades of TV Gold. 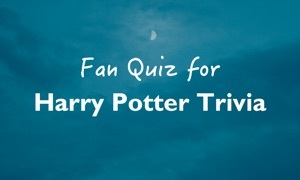 Test your knowledge and see if all that time sat in front of the TV wasn't wasted after all. Prove yourself and get a high score, get your friends and family round the TV and have a laugh together. Optimised for a beautiful large screen television experience! **Now over 400** fantastic questions already. Listen out for the "theme music" intro questions.